Great Peninsula Conservancy (GPC) just completed the Forest Stewardship Council® (FSC®) certification process for Grovers Creek Preserve! 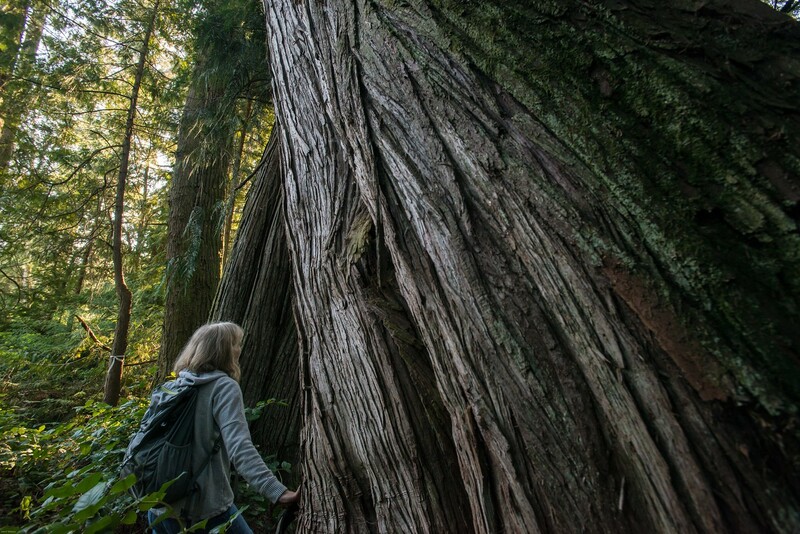 Acquired by the Conservancy in 2015, the 197-acre preserve near Poulsbo boasts 60 acres of rare older growth forest including stands of western hemlock, Sitka spruce, western redcedar, and Douglas-fir. There are even 11.5 acres of late successional forested peat bog. These diverse habitats support beaver, black bear, mink, otter, salamanders, frogs, and more than 60 bird species. 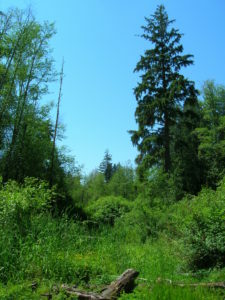 The forest surrounds a stretch of Grovers Creek, which provides habitat for Endangered Species Act-listed winter steelhead as well as coho and cutthroat. To restore this diversity, GPC worked with NNRG to develop a forest management plan to improve wildlife habitat. 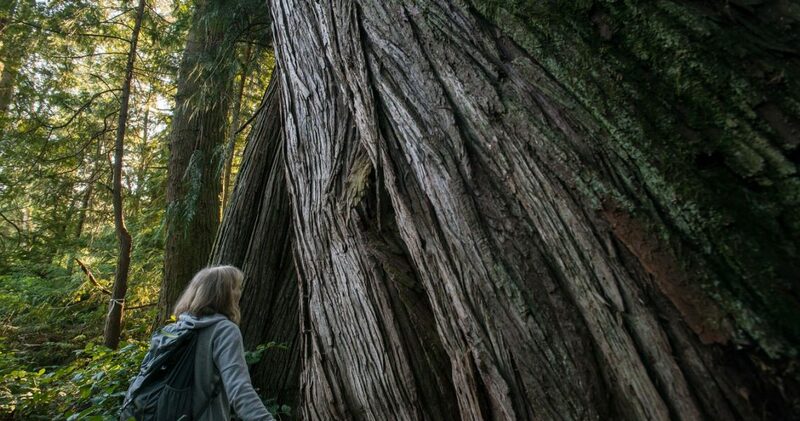 The plan identified restoration thinning to give trees space to grow bigger, faster and room to plant a diverse palette of native tree and shrub species. GPC has been a member of NNRG’s FSC group certificate since 2011.With the addition of Grovers Creek Preserve the Conservancy stewards 330 acres of FSC-certified forest land. They anticipate their certified holdings to grow in the near future. GPC recently acquired 80 acres of forest land and will pursue certification after the forest management plan is written.